Sales will continue until all plants are sold out. We will make announcements throughout the week as new plants are added to the store. 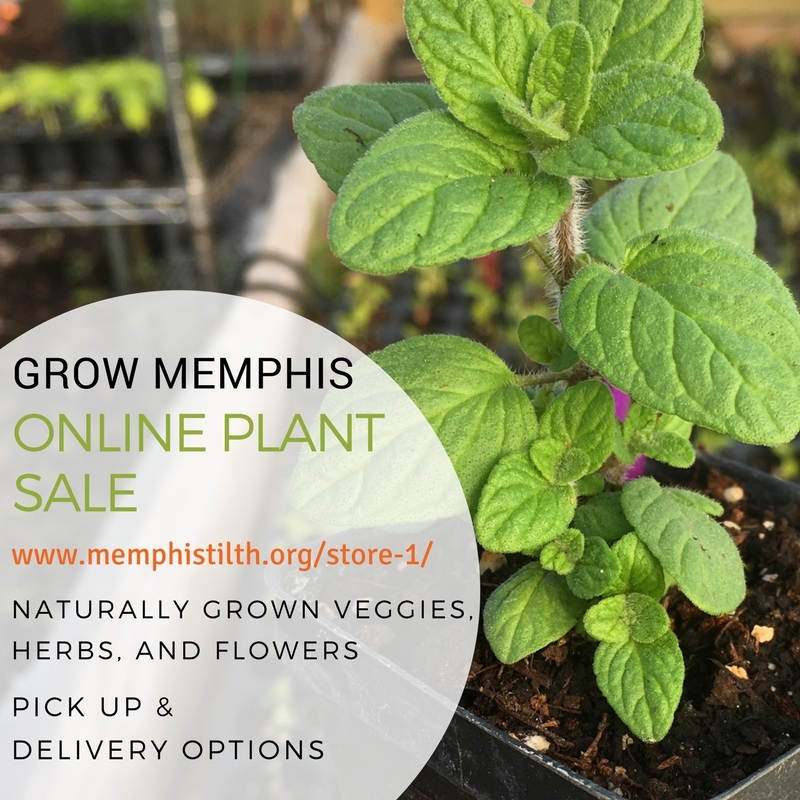 Plants can be picked up at Memphis Tilth or delivered to your home if you are a Bring It Food Hub subscriber, or live in the Midtown or Downtown area. If you have any questions about the sale, please email info@memphistilth.org.